We are extremely proud to announce that Pippa Shuttleworth will be joining our coaching team, as Lead Development Coach from 24th May 2017. 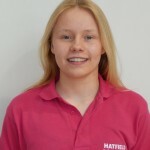 Pippa is a level 1 coach and has worked with young swimmers at different clinics as well as Hatfield SC assisting previous development coach, Sean. Her greatest achievements are in swimming. In Open Water as well as pool. Pippa has represented GB at the European Junior Open Water Championships for the years 2013 through 2016 and the World Junior Championships in 2016. She was placed 4th (1st junior) at the German National Open Water championships (10K) in 2015 and has won five national medals individually and one national relay title. 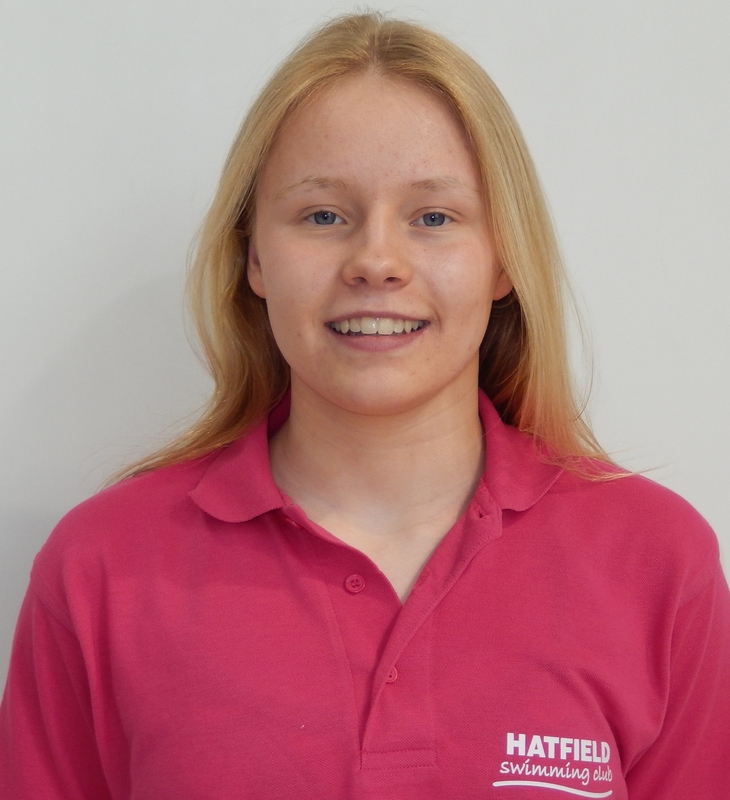 Along side coaching, Pippa will still be training with Hatfield.